We have experienced business solicitors who are completely at home with the legal processes involved in Bury debt recovery services. 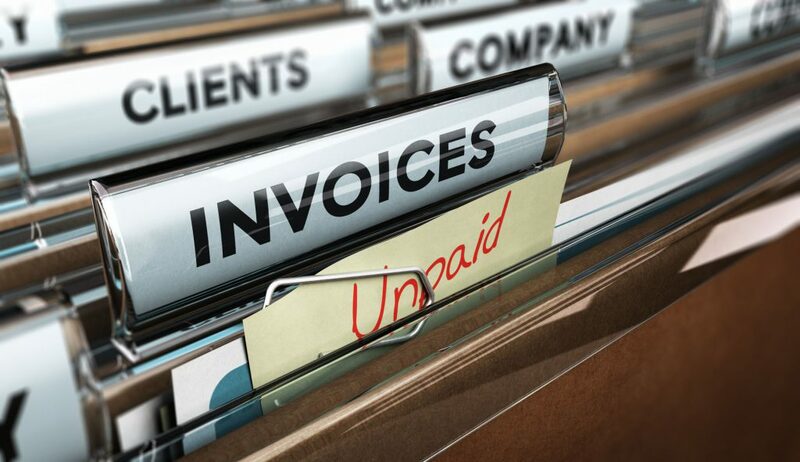 We can help you at any stage of this process of recovering a business debt, whether it is helping you write an effective and legally sound letter of demand, or pursuing the matter through the Court system. Our debt solicitors are familiar with the process of enforcing Judgment and can manage the process right through to bankruptcy or company winding up proceedings if need be. to discuss the specific details of your business debt with an experienced debt solicitor in Bury.